For several years now I have been leading photography workshops to Yosemite National Park. As photography locations go, Yosemite is pretty much near the top of every landscape photographers bucket list. Even before setting foot in the national park most landscape photographers feel an affinity with Yosemite, thanks in large part to the work of Ansel Adams. 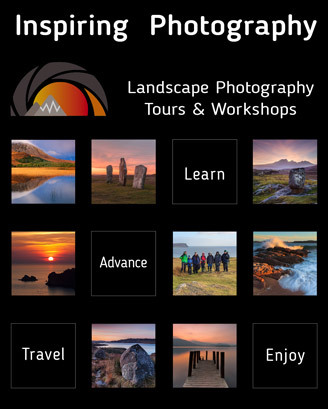 Read this and many more articles in High Definition inside Issue 55 of Landscape Photography Magazine.